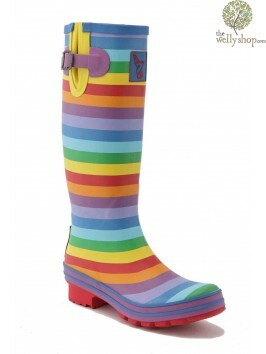 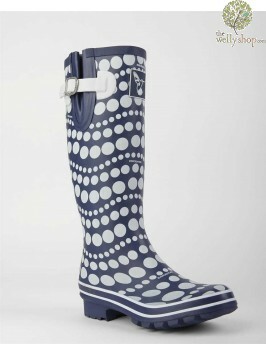 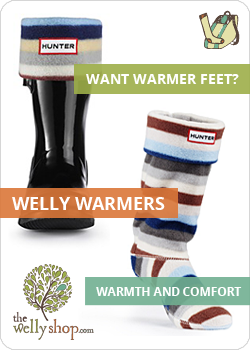 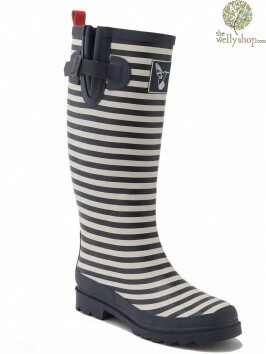 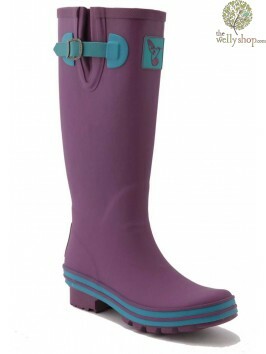 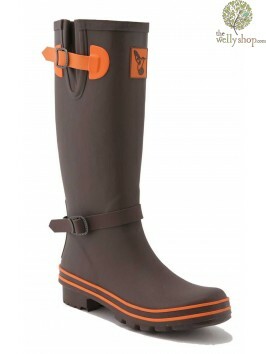 Buy funky, coloured wellies from Evercreatures. 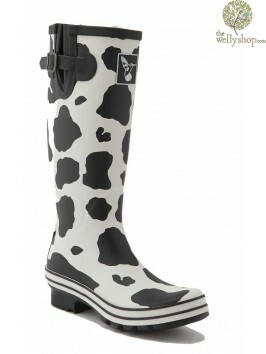 Perfect for music festivals - fun, cheap and practical but all made from high quality natural rubber, so comfortable and 100% waterproof. 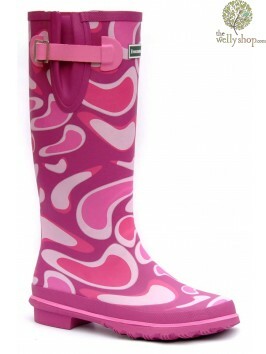 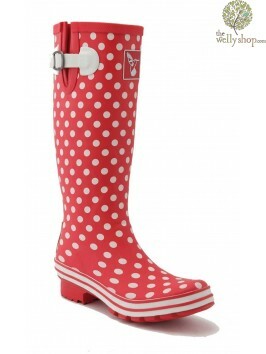 Available in a range of plain colour Wellingtons or Welly patterns such as Ditsy Dots, Rainbow, Dancing Dots, Cool Pink, Cow Print, Niloticus Croc Wellies, Chicken Wellies and Navy And Raspberry. Also check out these funky Gnome Wellies. 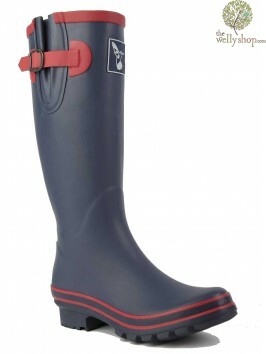 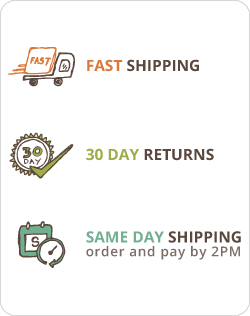 All are well made, beautiful wellington boots for you.